The copyright is assigned for the year 1970 to Donald A. Wollheim and Terry Carr; there's no copyright statement for the items not taken from this source. "Printed in Germany 1974" and "Ullstein Buch Nr. 3046" is stated on the copyright page. The copyright for the translations is assigned for the year 1974 to the publisher. 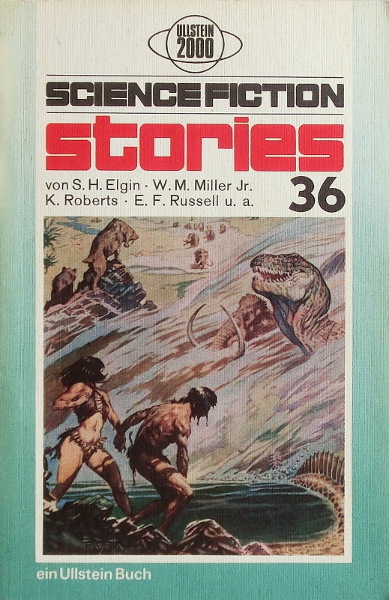 The cover art is credited on the copyright page to Frazetta/ACE.